Big White is consistently ranked as one of the best powder destinations in Canada. In addition to its stellar skiing conditions, Big White Ski Resort is Canada’s largest totally ski-in/ski-out resort village, recently awarded as North America’s favourite family resort. Imagine a place where 24.5 feet of the lightest, fluffiest snow falls from the heavens each year. After being whisked to the top of the mountain by high speed express chairlifts you can choose between long groomed cruisers, powder filled bowls, tree skiing, or the terrain park. 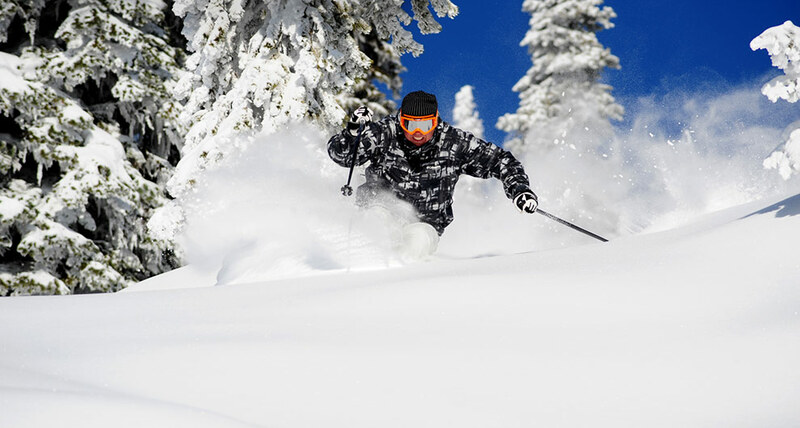 It’s a huge mountain experience with 2,765 skiable acres and 118 alpine runs. 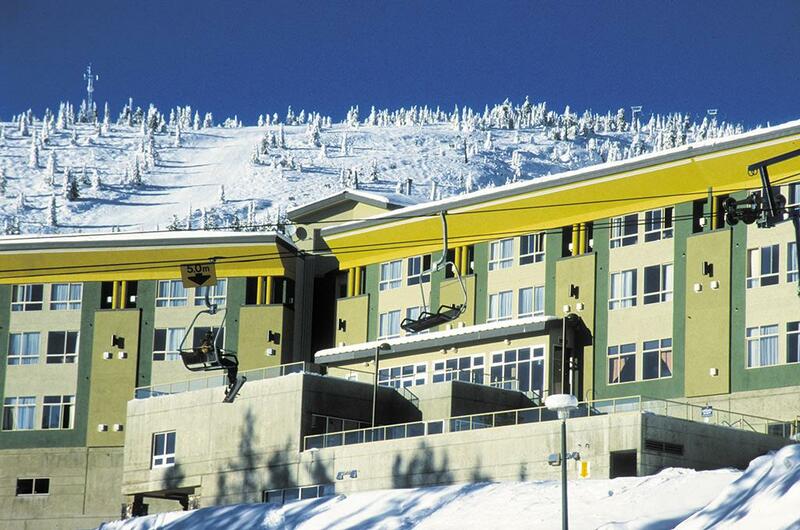 This popular full service hotel is located in the ski in/ski out village centre. Features include outdoor heated pool & hot tub, health club with exercise facilities and underground parking. All units have a galley kitchen with an induction cooker, microwave and refrigerator, along with Cable TV and a DVD player. En suite bathrooms provide free toiletries. The Blarney Stone Irish Tavern offers daily dining options featuring traditional Irish cuisine. Live entertainment can be enjoyed in the evenings.